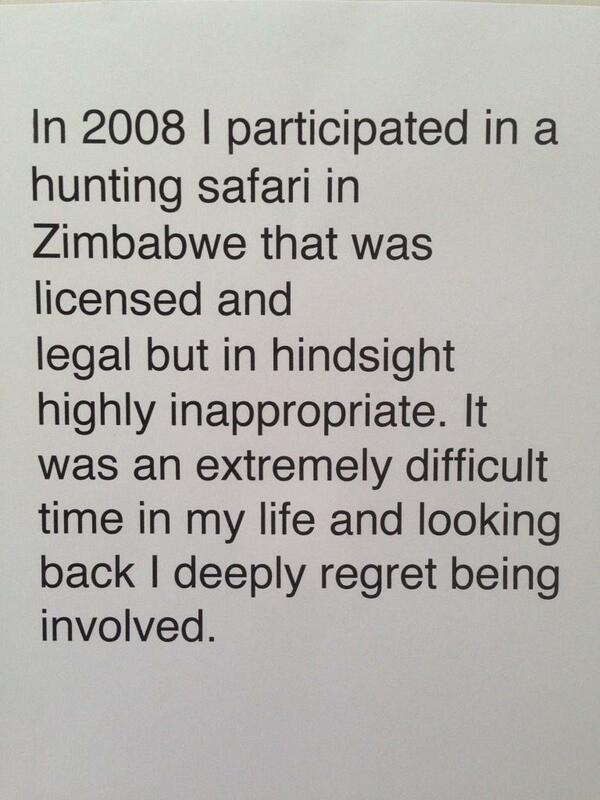 Star cricketer apologises for safari. Warning: photos of dead wildlife. 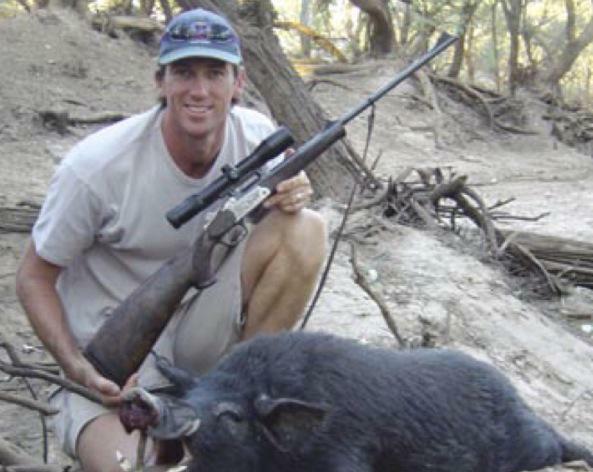 Former Australian Test cricketer Glenn McGrath has apologised after photos emerged showing him posing with dead wildlife on safari in Zimbabwe. Taken in 2008, the photos were found on the Chipitani Safari Company website – they have since been removed. The photos appeared on Twitter on Saturday. Hey @glennmcgrath11. Being a cricketing legend is awesome. But hunting is stupid. You should stop. 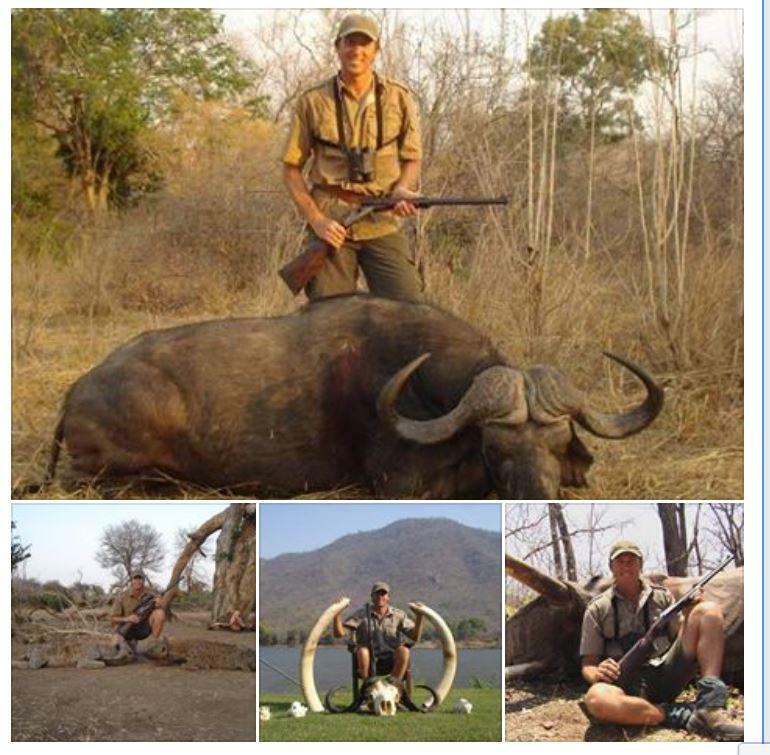 I feel sick to my stomach - Cricketer Glenn @glennmcgrath11 thinks he's a hero slaughtering animals for fun &amp; TUSKS! 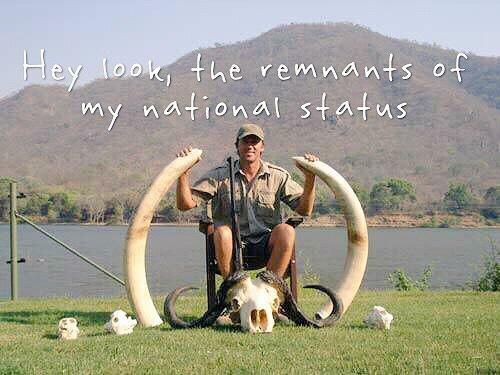 I feel sick to my stomach - Cricketer Glenn @glennmcgrath11 thinks he's a hero slaughtering animals for fun & TUSKS! In a statement on Twitter, Glenn McGrath said: "I deeply regret being involved." The apology wasn't enough for many people. Pathetic excuse from Glenn McGrath, "going through a difficult time". He looked so happy sitting in front the elephant he just shot. Are the Glenn McGrath pics legit? If so how utterly disappointing. Why would anyone want to kill endangered wildlife? Capped 124 times by Australia, the retired cricketer is the President and co-founder of the McGrath Foundation, which he set up with his wife Jane in 2002, following Jane's initial breast cancer diagnosis (she died in 2008). The breast cancer charity has funded more than 100 breast care nurses around Australia. 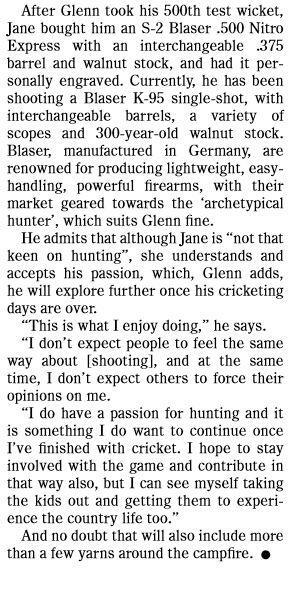 McGrath's wife bought him a hunting rifle after his 500th test wicket. ...as his Wikipedia entry was altered.